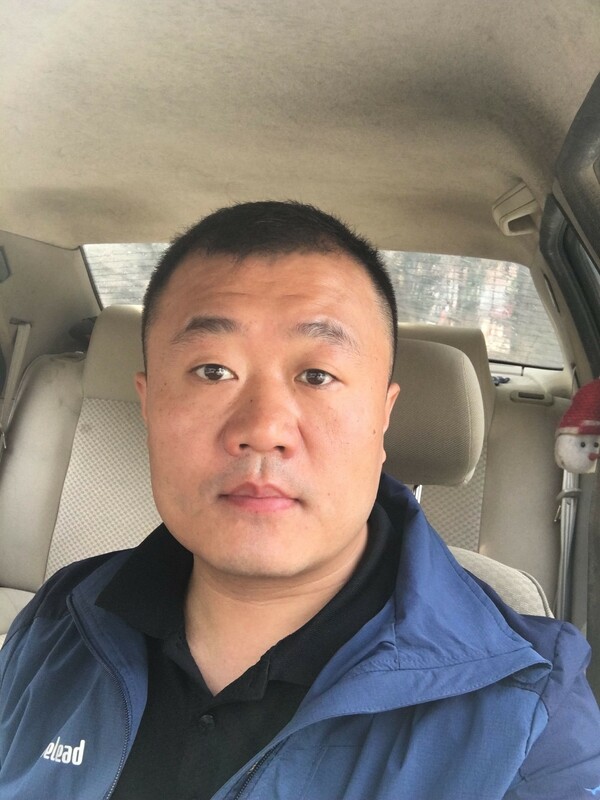 Product categories of Polyester Geogrid, we are specialized manufacturers from China, Warp Knitted Polyester Geogrid, PET Geogrid suppliers/factory, wholesale high-quality products of PVC Coated Polyester Geogrid R & D and manufacturing, we have the perfect after-sales service and technical support. Look forward to your cooperation! 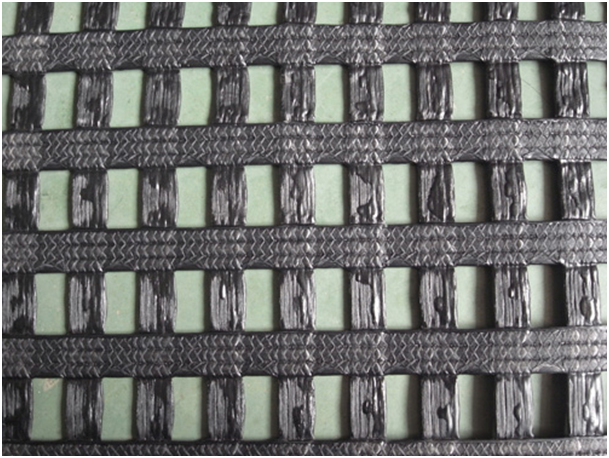 Warp Knitted Polyester Geogrid is made of high-tenacity, multifilament polyester yarns and then coated with durable polymer(SBR or PVC) which can provide best resistance of UV and durability. PET Geogrid provides wide strength range of GG-Series with high quality advantages-high tensile modulus and low creep behaviors. PVC Coated Polyester Geogrid successfully offer the stability to earth structures, such as reinforced retaining wall or steep slope, road, bridge or pavement construction.